If you have a gas leak, get to safety and contact your local gas company immediately. Depending on the location of the gas leak, you may be be responsible for the repair. Once the gas company addresses the safety issue, they may instruct you to call a plumber or heating contractor to repair the leak if it's your responsibility. From stoves to fireplaces, gas line installations can be needed for a number of heating systems and even things like outdoor gas grills. 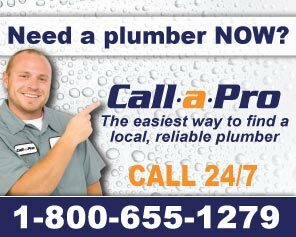 A Salt Lake City plumber that offers gas line services can install and repair gas lines for your home or business. It's important that a professional handles gas lines and follows all the local code requirements. If your natural gas lines get damaged or if you need to replace older gas lines, you need a gas service with the experience dealing with all types of gas lines and heating systems - from kitchen remodeling to moving gas lines.